We are deeply concerned to see the continuing misinterpretation of the Affordable Care Act’s guideline to cover breastfeeding services, most recently posted on HealthConnectOne.org’s site advertising a tweetfest on the topic ‘Breastfeeding Support – Who Gets Paid?’. On that page it states “The Affordable Care Act requires insurance companies to reimburse providers of breastfeeding support”. But the ACA says no such thing. . . So what does the ACA actually say? Breastfeeding support, supplies, and counseling. 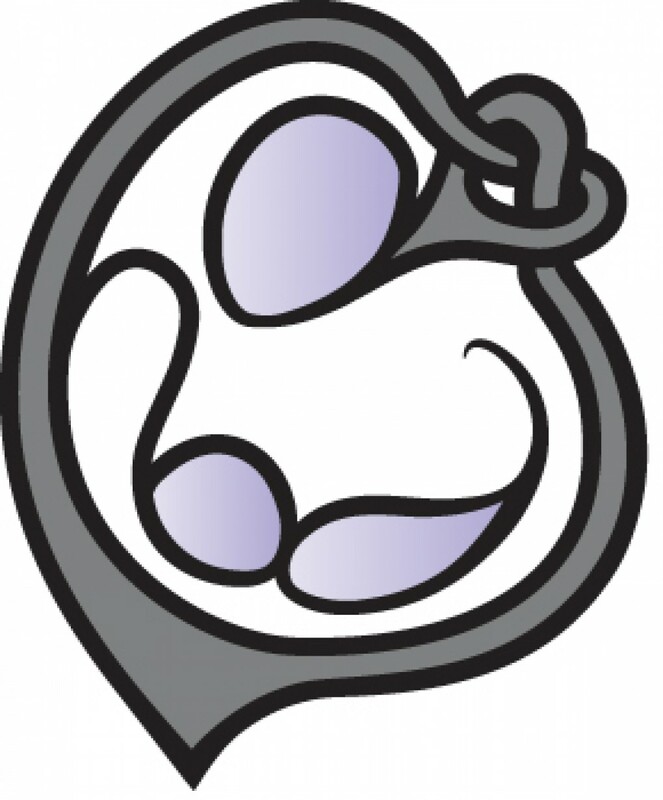 Comprehensive lactation support and counseling, by a trained provider during pregnancy and/or in the postpartum period, and costs for renting breastfeeding equipment. In conjunction with each birth. There is an enormous difference between requiring insurance companies to “reimburse providers of breastfeeding support” stated on the HealthConnect One site, and the actual law which states that “comprehensive lactation support and counseling, by a trained provider” needs to be a covered benefit. Let’s examine the difference in the statements. The manner in which HealthConnect One’s statement is written could have people believing that ANYONE providing ANY support to a breastfeeding mom could be paid by an insurance company for that service. We certainly do not disagree that breastfeeding support is a most valuable service and deserves to be financially supported; what we are concerned with is a statement that implies that insurance companies could pay anyone for that service. Here’s the problem. Regulations prevent insurance companies from deciding who should get paid and who should not. It is not an arbitrary process. In order to be recognized as a “trained” provider, the usual standard is a medical license. In order to participate in an insurance company’s network of providers, you must go through a rigorous credentialing process, by regulation, standard and law. In order to ‘pass’ the credentialing process, you must have an identified credential. So therein lies the problem. By suggesting that insurance companies are supposed to, by law, pay ANY provider of breastfeeding services, this is not only misinterpreting the law, it is also ignoring the regulations and standards under which insurance companies must operate. We are greatly concerned that a lack of care around stating precisely what the law mandates is misleading many providers of these valuable services into thinking that it is possible to be paid by insurance companies for their commendable work. Further, with regard to there being “a trend in the breastfeeding community to recommend that ONLY licensed providers or individuals with credentials should be permitted to receive reimbursement for lactation services”, we must correct that statement. What is completely overlooked is that insurance companies can ONLY pay professionals that have credentials and that is not a “trend”. It is a statement of fact. Why can insurers only pay credential-carrying providers? Well, think about it this way. Without these credentialing standards, how would an insurance company determine who is a professional able to meet a defined standard of care? Would it be okay to list a doctor that simply says that they meet a standard of care but who doesn’t possess a medical license validating that they actually do? Of course not. In the same way, it is impossible for insurers to determine whether a person providing breastfeeding services is someone who simply read a book or is someone with years of experience, unless they have some third-party credential to indicate that they have achieved – or are recognized for – a standard of care in this regard. So let’s get the record straight once and for all. The National Breastfeeding Center is supportive of everyone that supports and helps breastfeeding moms. Our role has been to identify what is POSSIBLE under the law, at this point, and in doing so, it has led some organizations – namely @HealthConnctOne, @MomsRising and @Support_ROSE – to unwisely and falsely proclaim a “trend” to exclude some providers. This is a basic fact – insurance companies cannot, rather than will not, pay for services provided by those that they cannot credential or identify as having achieved some standard of care. This simple realization should help to free up the enormous resources (time, energy and expense) that has been expended to date on chasing trends. We sincerely hope that by understanding the nature under which commercial insurance company payments are currently made, and recognizing that insurance companies are only ONE source of support in providing these most necessary of services, these organizations will turn their resources toward helping their members achieve funding through many avenues – securing federal and state funding, attracting sponsorship or achieving credentialing standards that can help to get many providers the commercial payments sought that the ACA has helped to champion. At a time when the market is wide open for exploration, it is imperative that we see what is possible, what is doable under the law, and what other avenues of funding may be available for ALL types of support. While we certainly do not speak for the insurance industry, we are happy to answer any insurance related questions that we can shed light upon and will continue to work toward achieving fairness in payment for professional services rendered under the law. Tricare would cover the cost of breast-feeding equipment, support and counseling for new moms who want to nurse their babies under a bill introduced by Sen. Claire McCaskill, D-Mo. The Affordable Care Act requires insurers to cover the full cost of renting or providing pumps as well as lactation counseling and support. But Tricare pays only for efficient, hospital-quality breast pumps for use in medical facilities and under some conditions for premature infants. McCaskill said she plans to move quickly to secure bill co-sponsors and reach out to Democratic and Republican lawmakers for support. Her bill, S 1994, drew quick praise from the National Military Family Association, an advocacy group representing military dependents, retirees and families. “Ensuring that military health care benefits are on par with civilian coverage is one of our top priorities,” NMFA officials said. As the military’s health program, Tricare was not pulled into the legislative orbit of the Affordable Care Act, an omission that for the most part has shielded military beneficiaries from some of the negative consequences of the law, including dropped insurance and rate hikes. But several disparities, including breast-feeding supply coverage, exist. At least one difference between Tricare and the ACA was rectified shortly after the law was signed, when Congress approved health care coverage for unmarried children of military personnel and retirees up to age 26, as also required by the ACA, under a new option called Tricare Young Adult. But even that change has met with opposition from some military sponsors who object to the fact that TYA, available to beneficiaries ages 21 to 26, requires enrollment and payment of monthly premiums. Rep. Sam Graves, R-Mo., introduced a bill Jan. 30 that would allow dependent youths to stay on ordinary Tricare Prime or Standard, like their parents, until age 26, instead of requiring them to enroll in TYA. His proposed bill, HR 3974, has been referred to the House Armed Services Committee. Graves has yet to attract any co-sponsors.